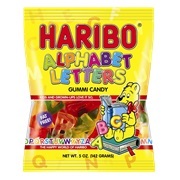 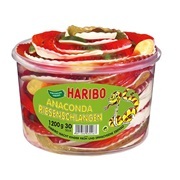 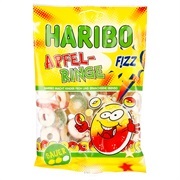 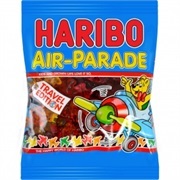 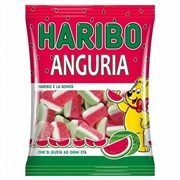 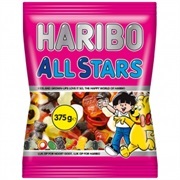 Haribo - How many have you tried? 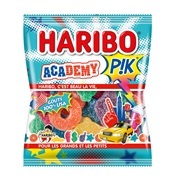 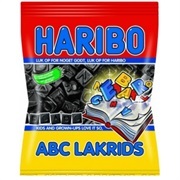 So this is a list for 400 different Haribo flavours/packs from all around the world. List is not complete.